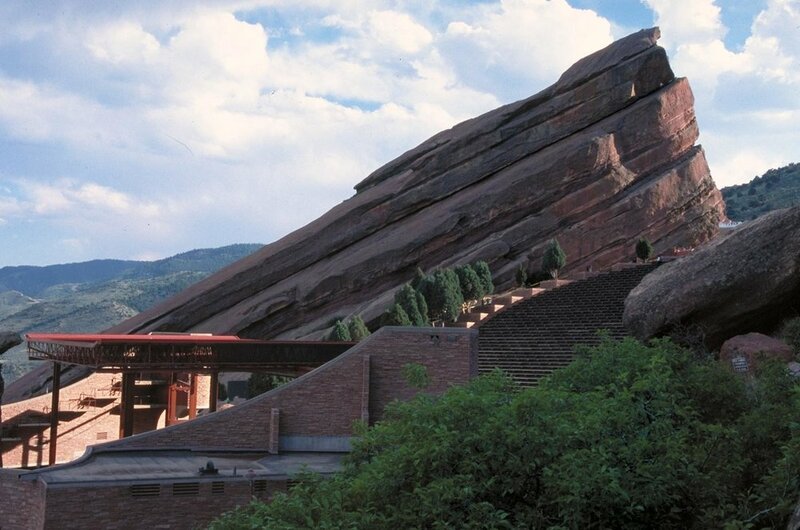 Here at Polar Field Services, we spent last week in annual meetings at Red Rocks in the foothills of the Rockies near Denver. The venue, while somewhat rustic, has atmosphere galore: Beyond the sacred majesty of the sandstone rocks and the views they frame, the musical tradition at this great outdoor arena is palpable to the point where you almost feel as if you’re rubbing the knobby elbows of, say, Elvis Costello or Robert Plant. Plus the Rock Band virtuosos among us were able to test the venue’s legendary acoustics when walk-and-talk sessions lead us down to the stage. Our CPS partners from CH2M HILL and SRI and our program officers at NSF joined us Tuesday and Wednesday. We reviewed the 2009 field season and surveyed what we know so far of the coming one, meditating on how to continue to polish our service to the arctic research program that we support. Someone pointed out that the entire CPS staff occupies the same space each year only at the annual meeting, which is ironic given our fierce identity as a team.